Have the best time with Narooma Charters! 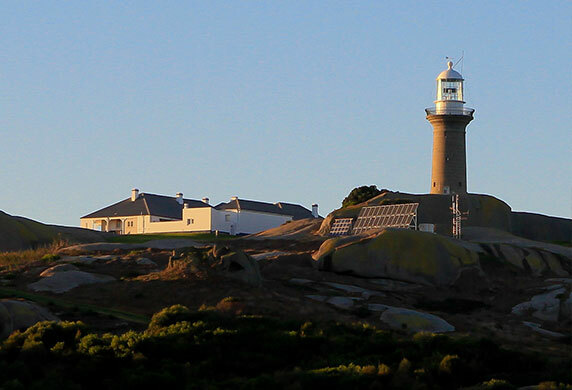 A tour to Montague Island is a must during your stay at Narooma. This historic island is home to penguins, seals and a fascinating history. 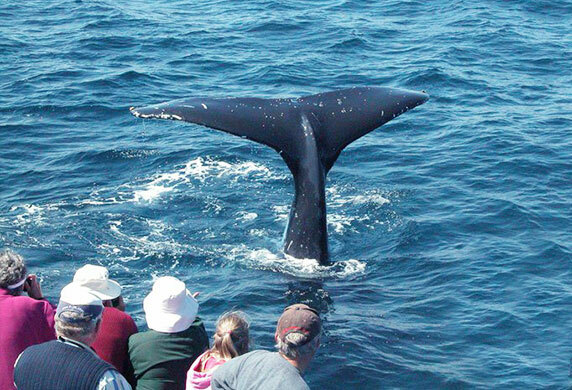 Whale watching with Narooma Charters is one of the best experiences you’ll have. See these migrating wonders in action – right up next to our boats! 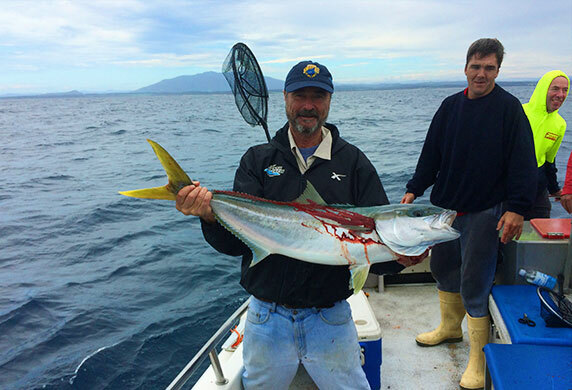 Step aboard the Sea Eagle for some awesome fishing adventures. 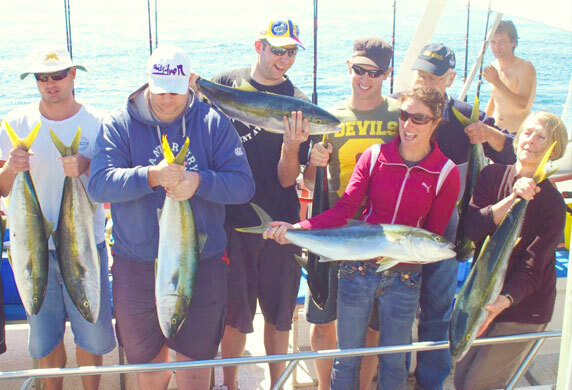 Groups up to 12 catered for – catch kingfish, snapper & other desirable species! The waters around Montague Island are breathtaking! 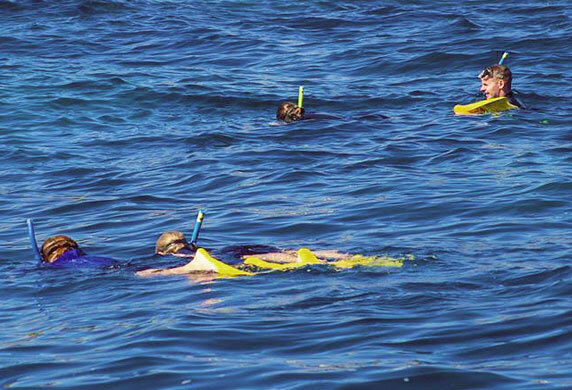 Dive in and enjoy the crystal clear waters with a snorkel or scuba gear. There’s so much to see! 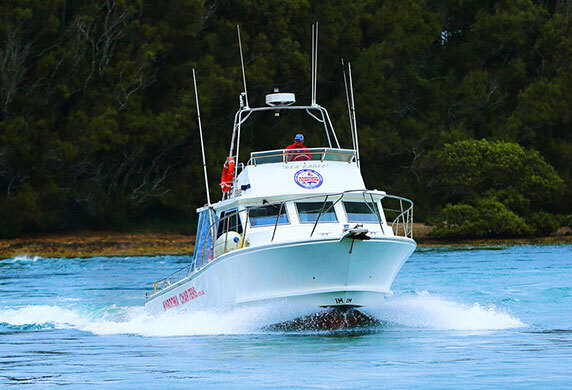 Renowned in the area, Narooma Charters is the longest running charter operator in Narooma. Step aboard our large, comfortable boats and enjoy! New to Narooma or travelling through? You’re in for a treat! Check out these great activities to enjoy on Narooma during your stay.